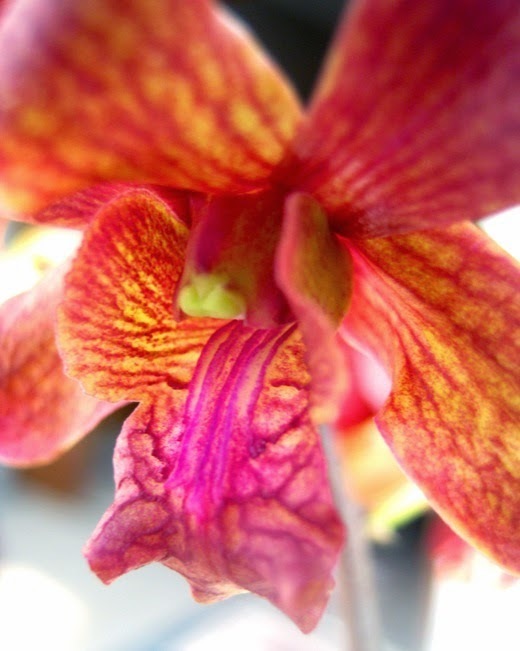 Awesome patterns on each petal make orchid flowers loved by many people. 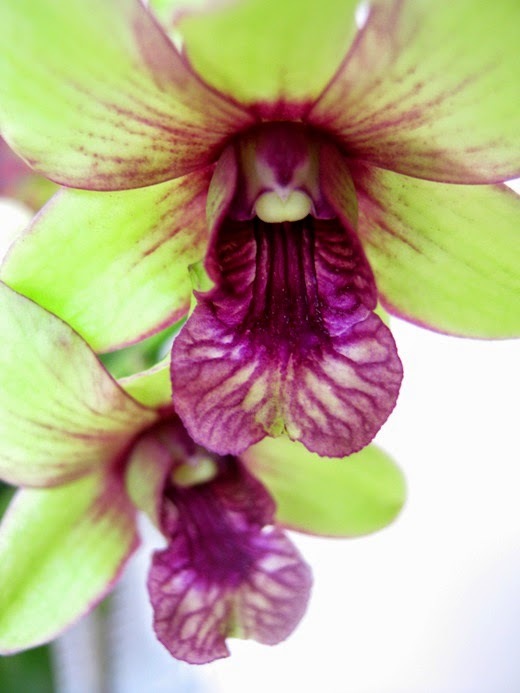 Here I share two different orchids that belong to a friend. Orchids are amazing flowers with all the different colours, shapes and patterns.